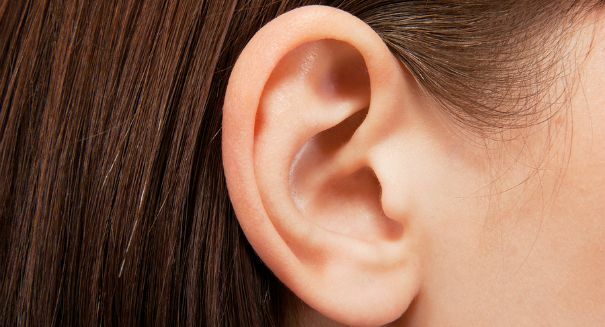 In a stunning new development, scientists from the University of California may have found an innovative new way to treat hearing loss, a problem that affects millions of people and two thirds of people over 70 years of age. The discovery could eliminate the need for hearing aids and other devices for those who struggle with hearing. The study focuses on neurons, which scientists believe is the wiring that allows hearing to happen. Over time, wear and tear causese these neurons to become damaged, and hence why most older people tend to suffer from hearing loss the most. The holy grail has been to find some way to repair and regenerate these damaged neurons. Researchers think this could be done using something they reportedly call “bone velcro” that acts as a molecular anchor and keeps the treatment locked onto the inner ear bone. A gel or liquid could conceivably be applied to the opening of the ear.